Offering bespoke solutions for ventilation design & installation, RGM Vent is the choice of major businesses in the UK. RGM Vent Ltd is a Northern Ireland based company offering design, manufacturing and installation expertise and service in ductwork and specialist fabrication across the UK and Ireland. 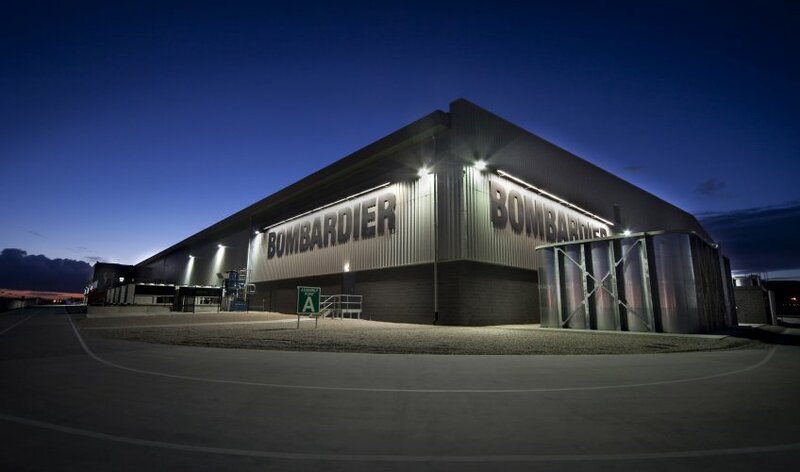 The Company prides itself on delivering an exact solution to its’ clients requirements and considers their team to be specialists in their field, focussed entirely on ductwork manufacture and installation. Working alongside our clients we offer a bespoke service in the management of design, manufacture, install and commissioning of our ventilation systems ensuring a proactive aftercare service. Utilising innovative products from trusted suppliers, the Company continuously strives to offer clients the most effective and efficient solution to their ventilation needs. During the 2016 upgrade to the national stadium RGM Vent Ltd supplied and installed the ventilation systems. Bounce ('the home of Ping Pong') is a new concept in social entertainment. 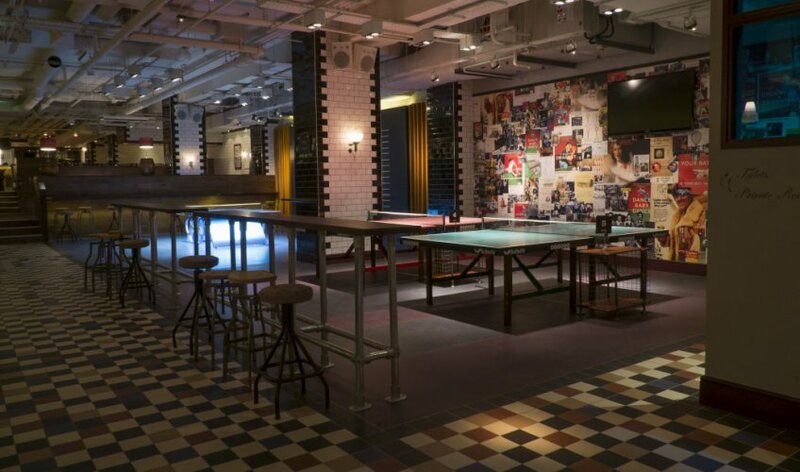 RGM Vent Ltd provided the supply and extract ventilation systems for its' new London location - the Farringdon ping pong club, bar and restaurant. 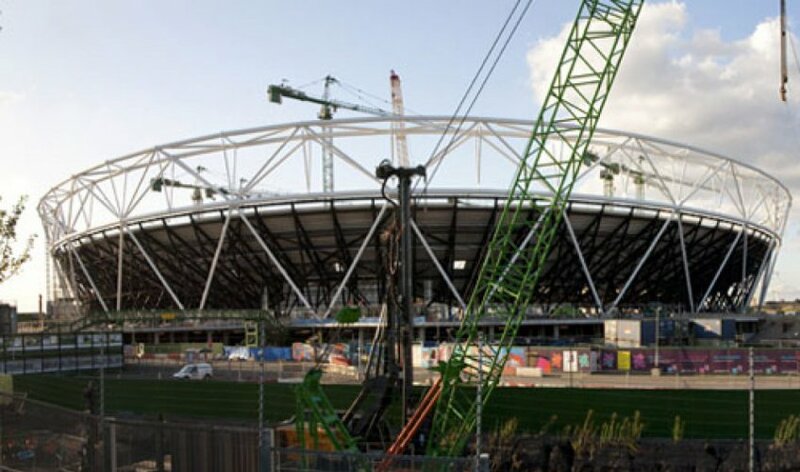 In preparation for the 2012 London Olympics RGM Vent Ltd installed the ventilation systems within the Corporate Services Suites. 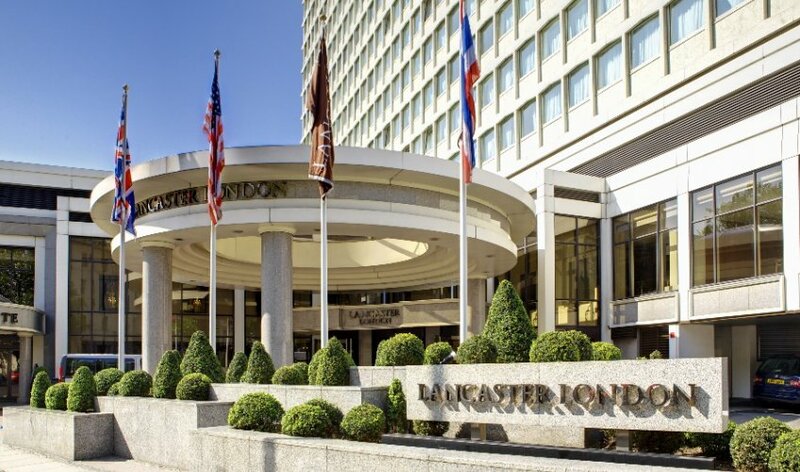 During the 2015 refurbishment of the Westbourne Suite RGM Vent Ltd managed the installation of the new ventilation system. 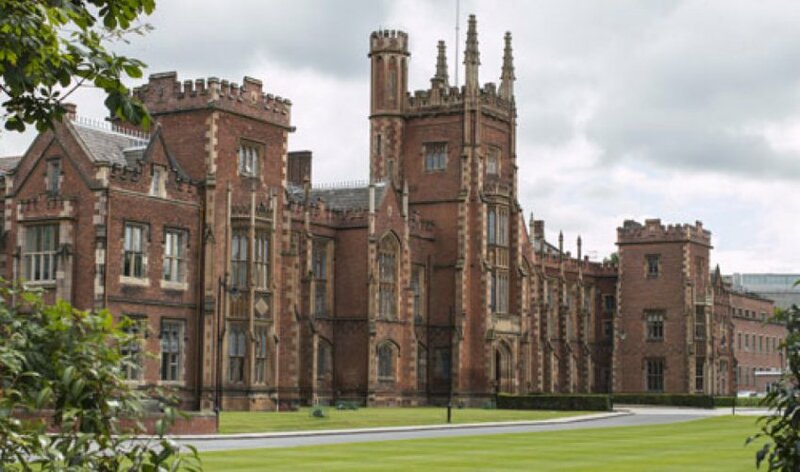 RGM Vent Ltd managed the upgrades to various ventilation systems throughout the University to include: the School of Law; the Whitla Medical Building, the Peter Froggatt Centre and the Computer Sciences department. 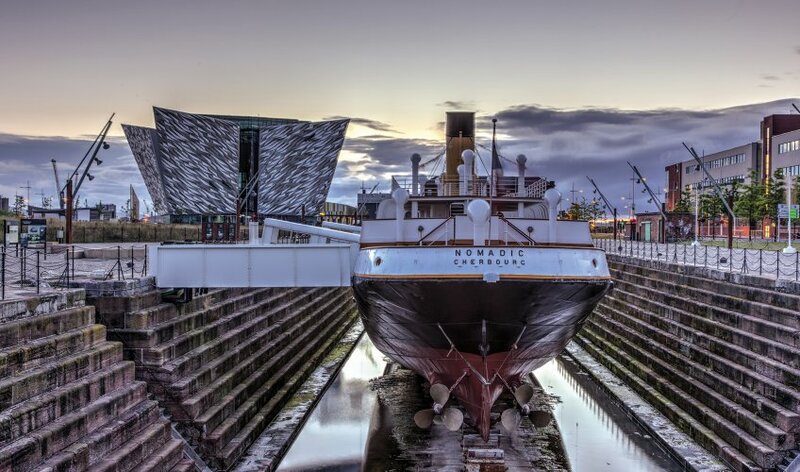 During the recent restoration project of the SS Nomadic, RGM Vent Ltd managed the supply and fit of a bespoke ventilation system on the ship. 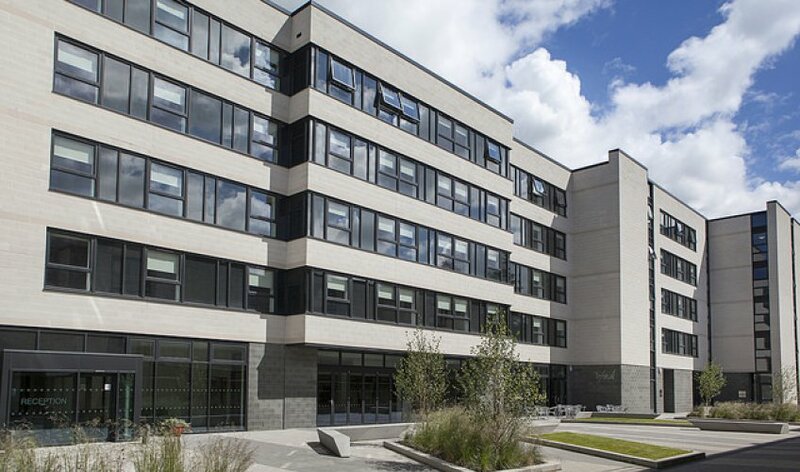 RGM Vent Ltd managed the install of the ventilation system within the 'Willow Court' student accommodation within the University of Stirling. RGM Vent Ltd have also managed similar works within St James' University, Glasgow. 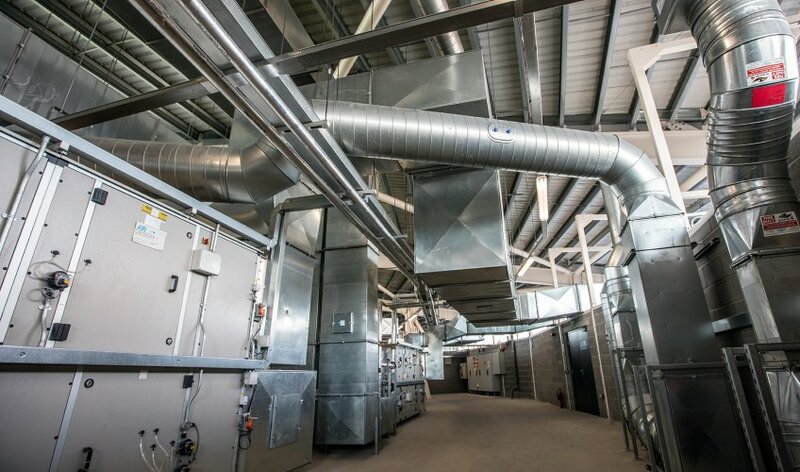 RGM Vent Ltd managed the install of the supply and exhaust ductwork for new preformers within the C Series factory.